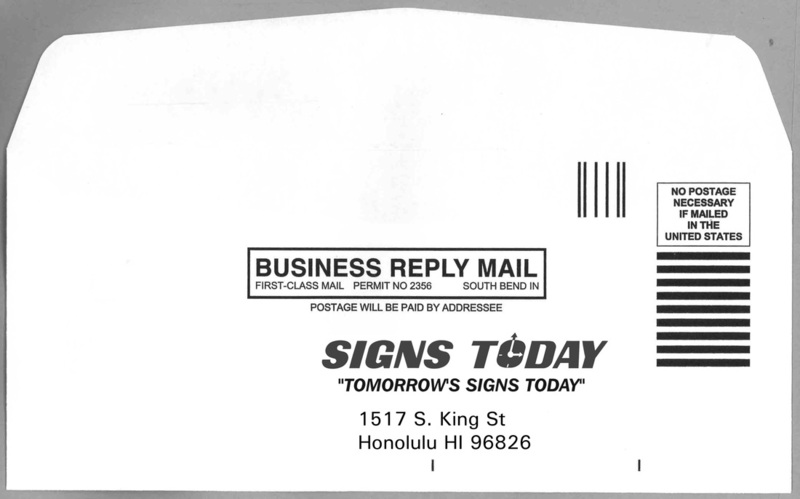 Regular Envelopes come in a wide range of sizes, colors, and styles, but they all have a solid front with no window, and a basic flap on the back. Some Regular Envelopes have special features, including security tint to conceal the contents and pre-moistened adhesive flaps for easy closure. Save time and money when addressing business envelopes by using Window Envelopes. These envelopes feature at least one opening on the front of the envelope that allows the contents to show through. Single Window Envelopes have just one opening for the mailing address, whereas Double Window Envelopes have an opening for the return address as well. Full Face Envelopes have an opening that covers the entire front of the envelope, with a clear plastic sheet over the window to protect the contents. Choose from a wide array of sizes and colors to coordinate with your mailing needs, including Window Envelopes designed for standard business checks.